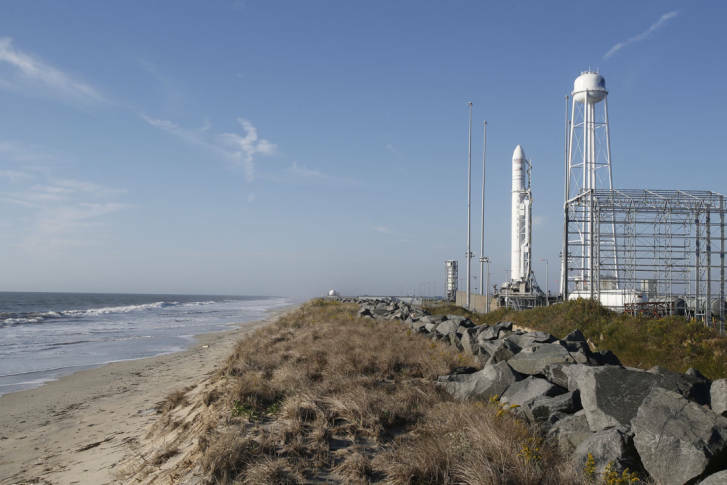 Two years after exploding on launch and a day after being postponed because of a cable problem, the launch of Orbital ATK’s Antares rocket is back on for Monday night. 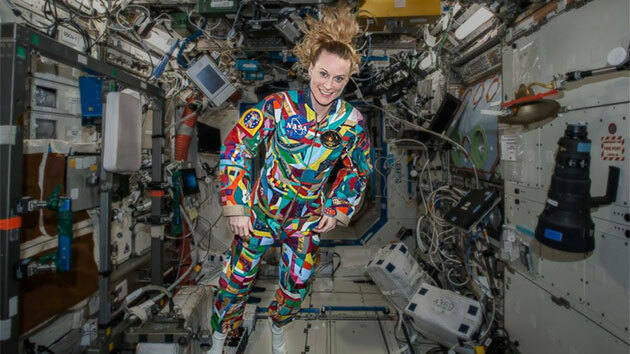 Hundreds of children battling cancer from all around the globe are helping design colorful space suits for NASA as part of a project that’s bringing art, healing and science together. 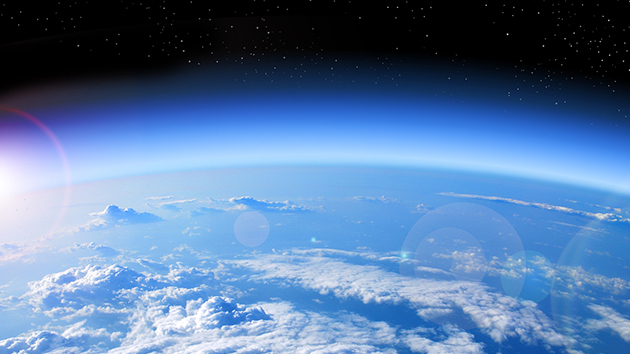 NASA said Tuesday that Orbital ATK plans to launch sometime between Oct. 9 and Oct. 13. 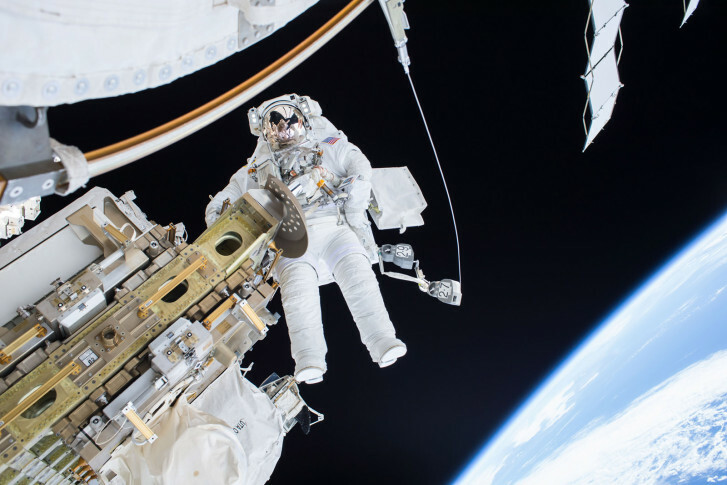 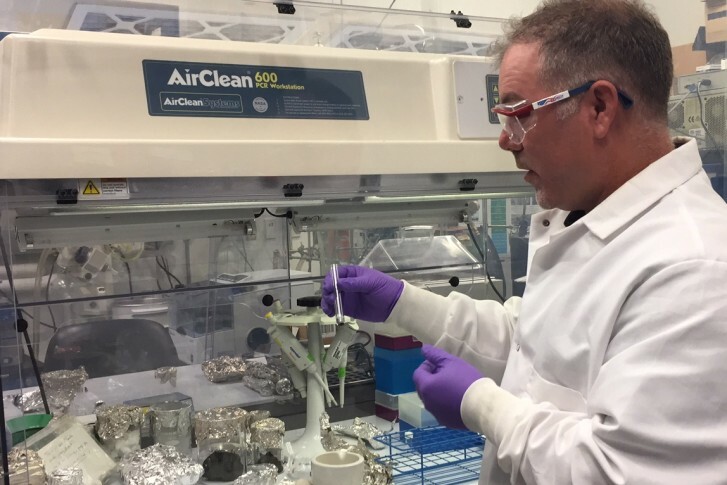 NASA astronaut Tim Kopra talked to WTOP about adjusting to life on the International Space Station and the research conducted there that could help advance health and safety here on Earth. 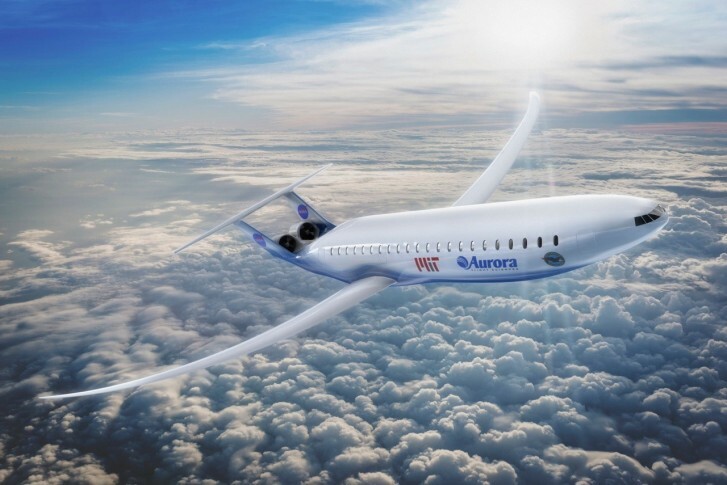 Aurora Flight Sciences, which develops manned and unmanned flight technology, has been awarded a six-month, $2.9 million NASA contract to continue development of its D8 aircraft, a subsonic commercial airliner that is a candidate for NASA’s X-plane program. 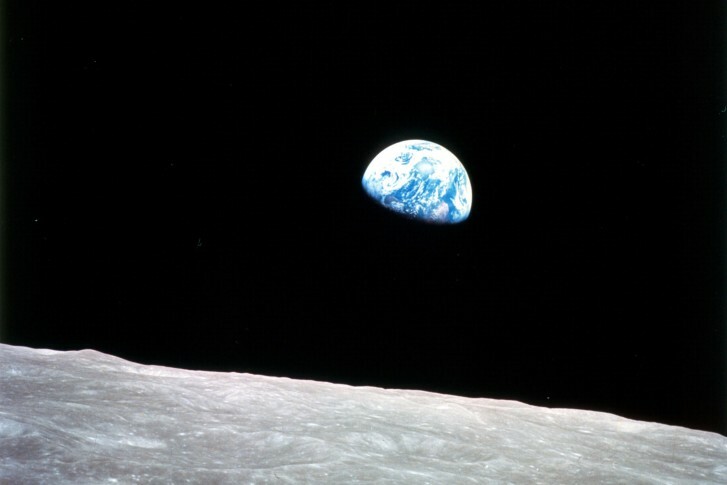 Sept. 8 is a special day as the original “Star Trek” TV series turns 50 years old and NASA is set to launch an ambitious mission to an asteroid. 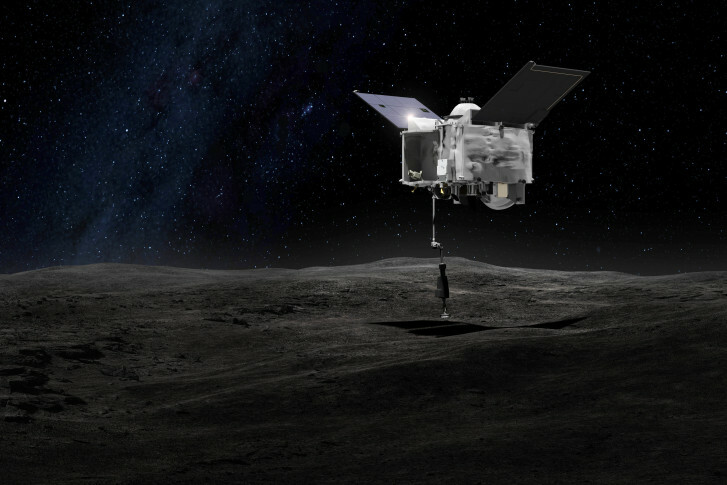 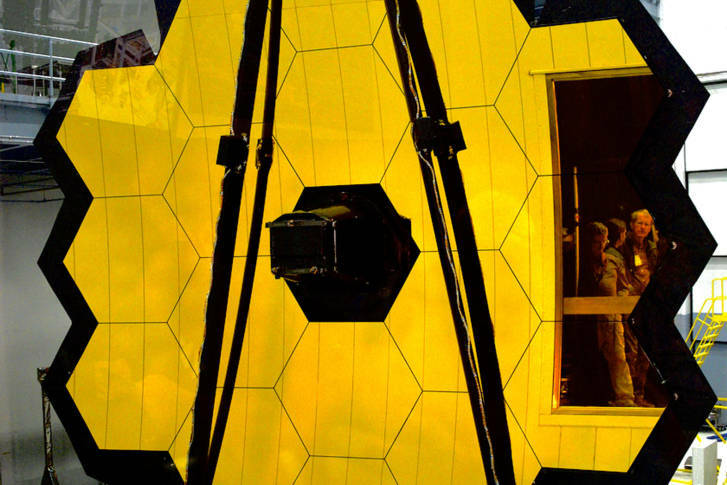 NASA’s newest space mission hopes to help answer some lofty questions about asteroids. 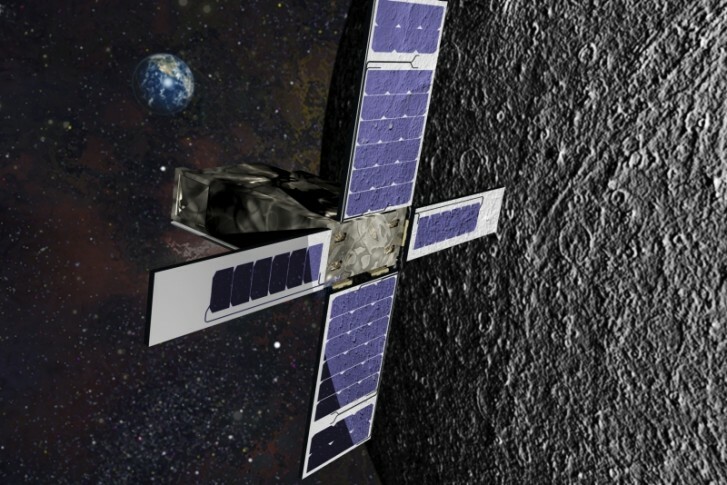 Bethesda-based Lockheed Martin Corp. will build a tiny satellite called SkyFire that will catch a ride on a NASA mission to the moon in 2018. 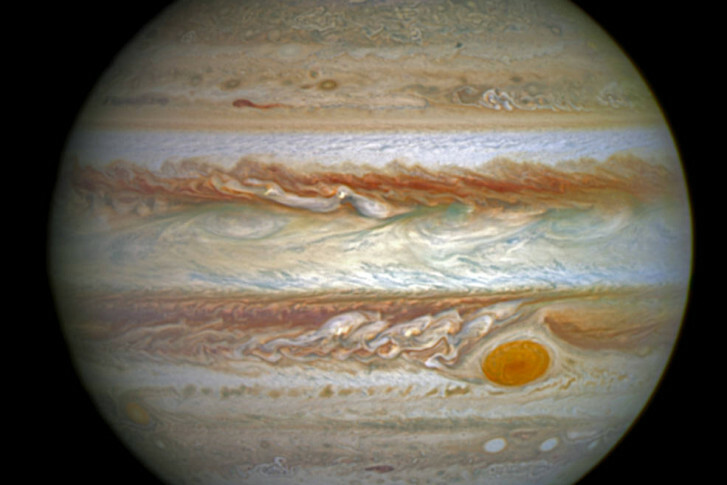 On the nation’s birthday, the “King of the Planets,” mighty Jupiter — the largest planet in the solar system — is due to get its latest visitor from Earth: the Juno spacecraft. 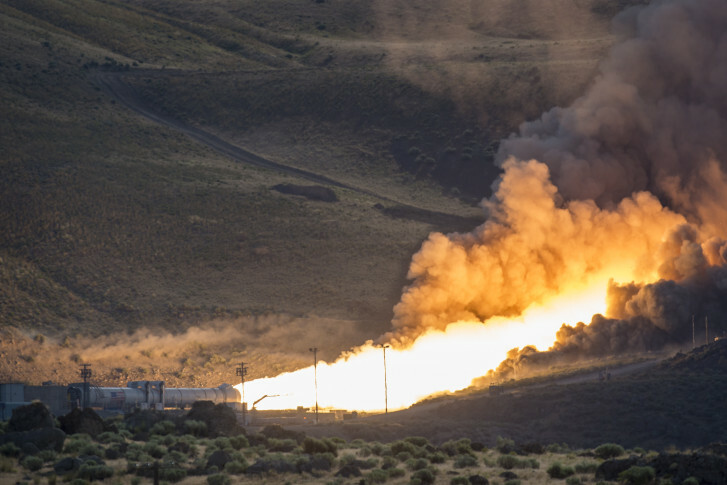 Dulles, Virginia-based Orbital ATK and NASA successfully conducted a second test on the massive booster rockets for NASA’s planned missions to Mars. 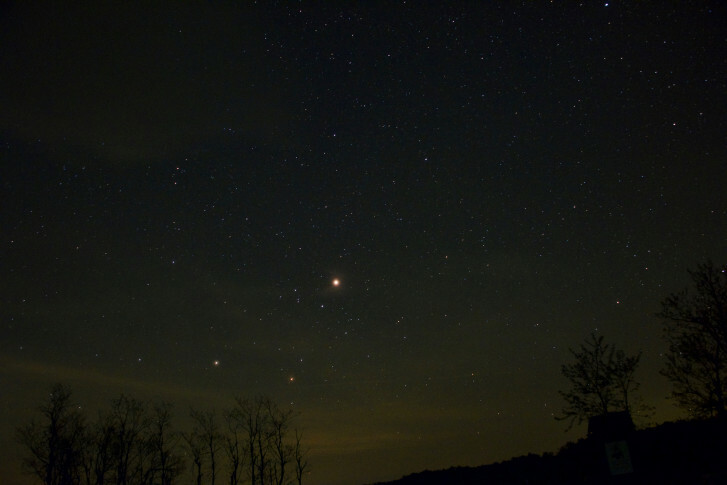 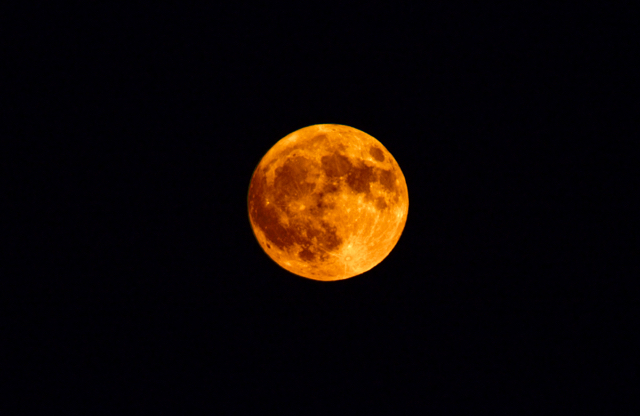 The wild weather we had earlier in May has given way to occasionally clear skies so that we can see the Red Planet at its closest and brightest.